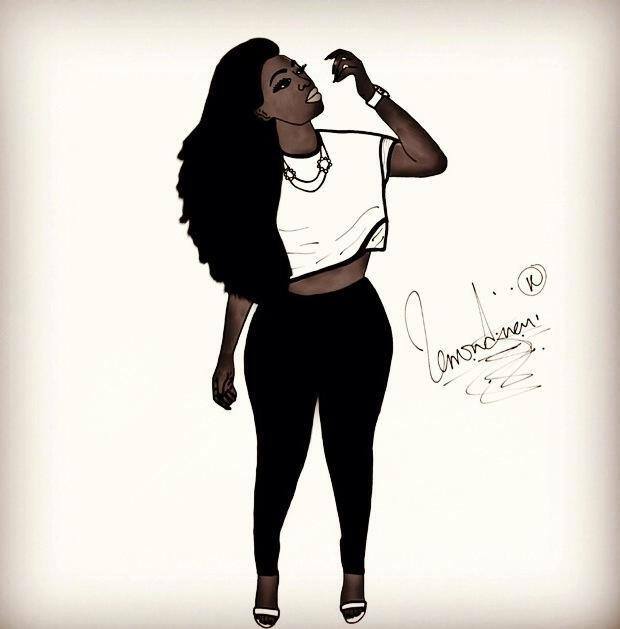 Fashion Illustrator, Steve French has made a digital painting of hot TV host, Peace Hyde and its simply amazing. The illustration that the efGH host labels as an “awesome creation” is just one of the numerous creations from the Radford University fashion student. © Copyright 2018 GlammyNews.com | All rights reserved.